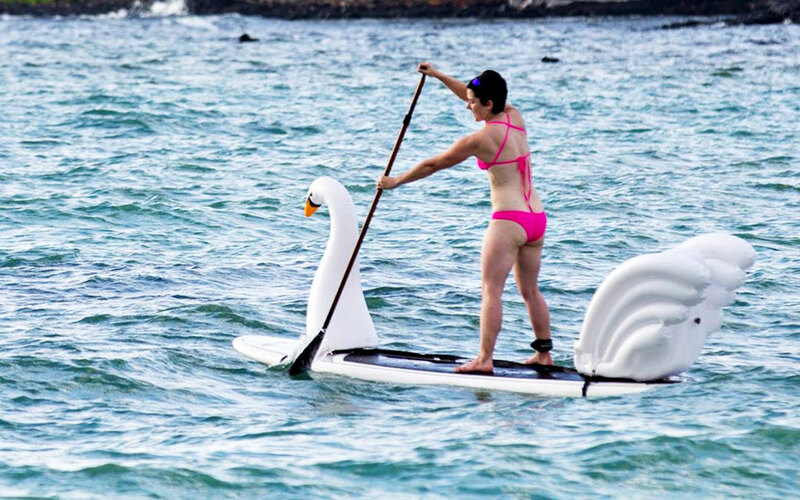 Already finding your paddle board boring? Well, we don’t blame you for feeling that way cos’ unless it is a powered, speed demon on the water, it may feel little bland, or maybe not chill enough, after a few trips to your tranquil local lake. 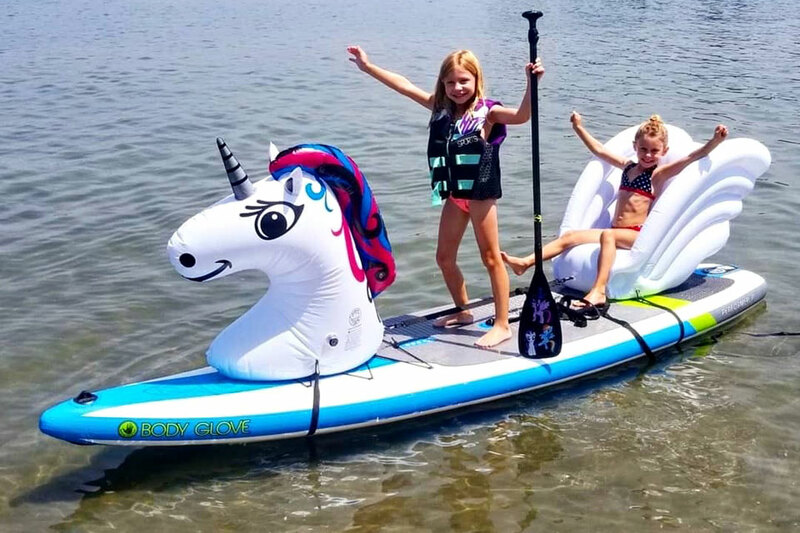 Having said that, if you do feel your paddle board is rather mundane, then you may find Stand Up Floats Inflatable Creatures a gleeful solution. 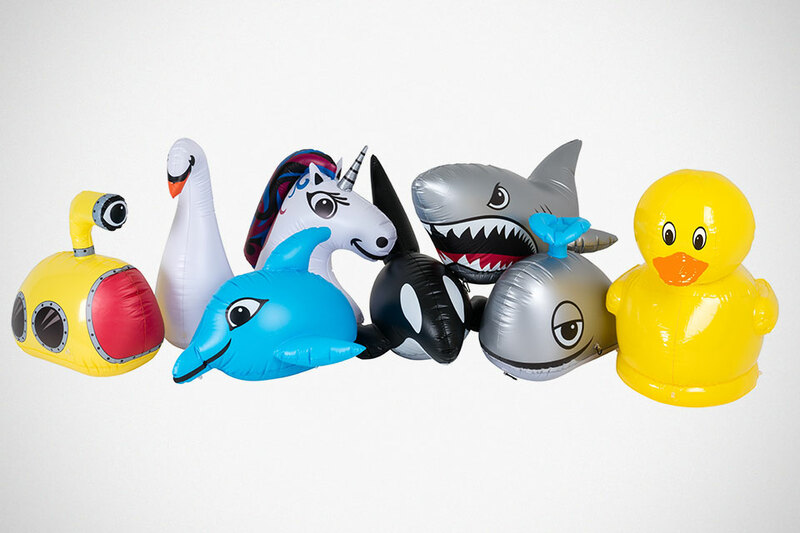 There are no fixed rules as to where you can attach these adorable inflatable creatures. 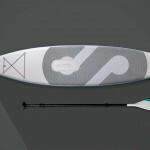 You can attached it to the front, back, center or pretty much anywhere in between. It is not just about fun look. 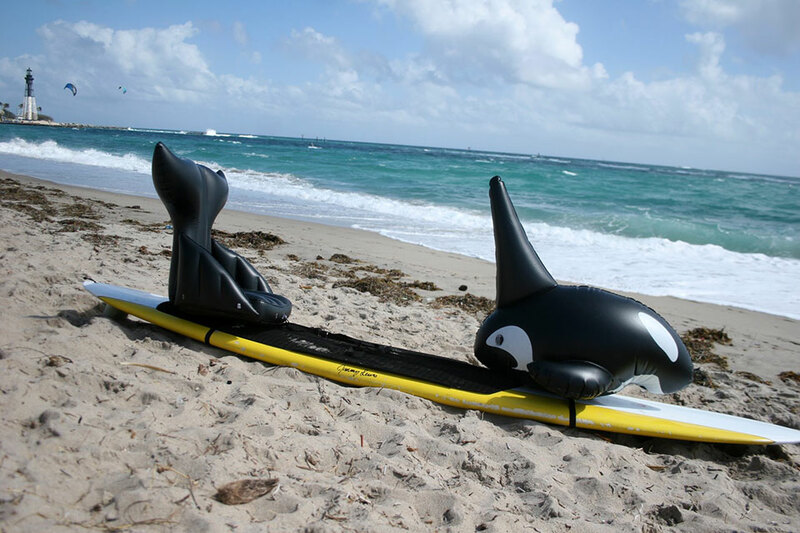 They are functional too, with the creature’s tails featuring an integrated seat for paddler who prefer to sit comfy when cruising around the lake or sea. 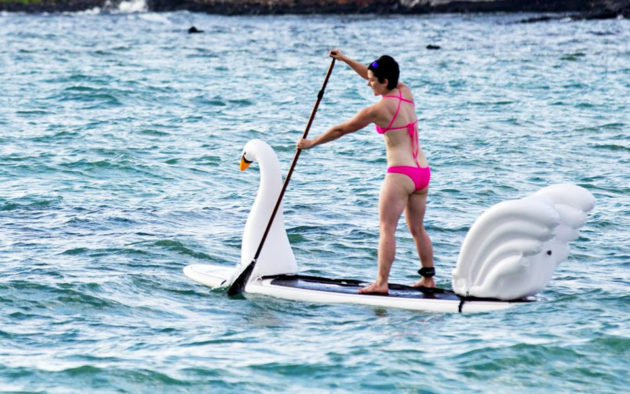 It would be like a kayak, but cooler. 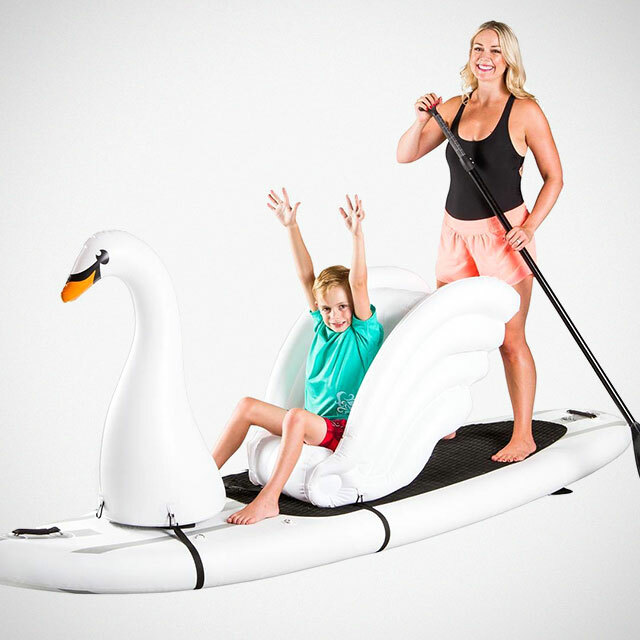 Available in a variety of animals, including duck, swan, whale, and even a mythical unicorn. If animals are not your cuppa, there’s also a submarine version. Cool. 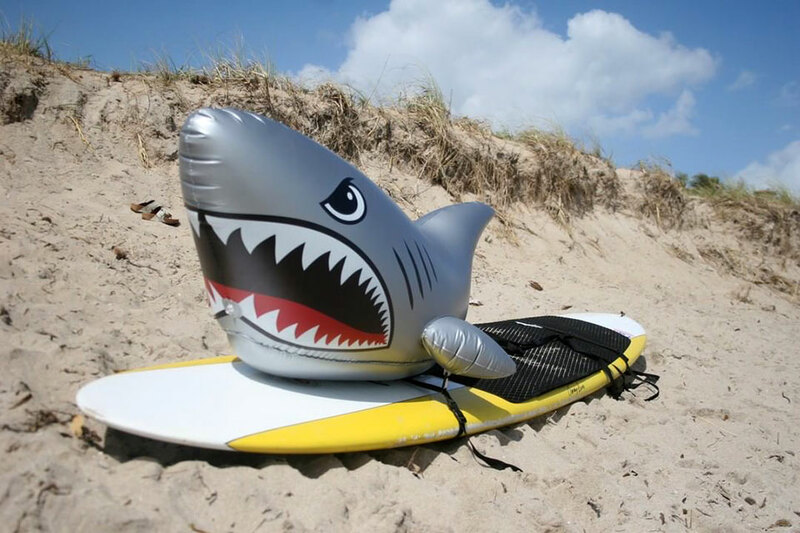 You can find Stand Up Floats Inflatable Creatures on Amazon for $39.99 and up.